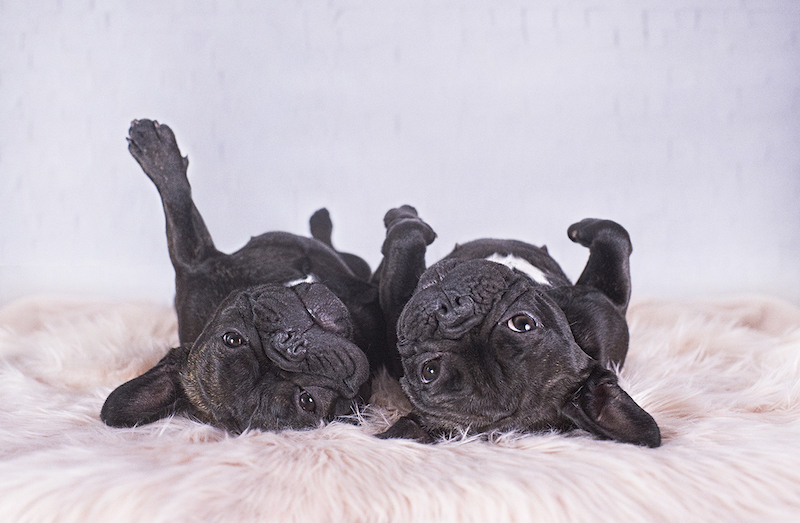 Pet photography is booming. 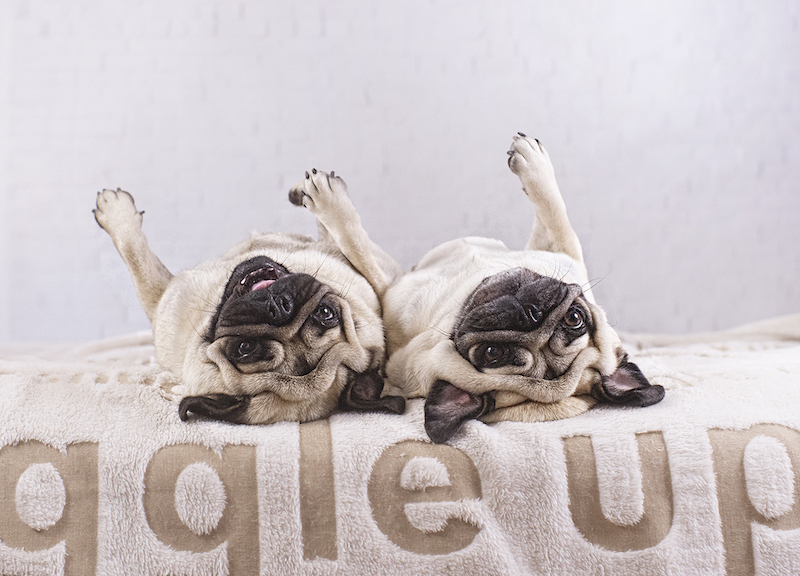 And one of the most successfully pet photographers is Serena Hodson, who recently released the book ‘Upside Down Dogs’. 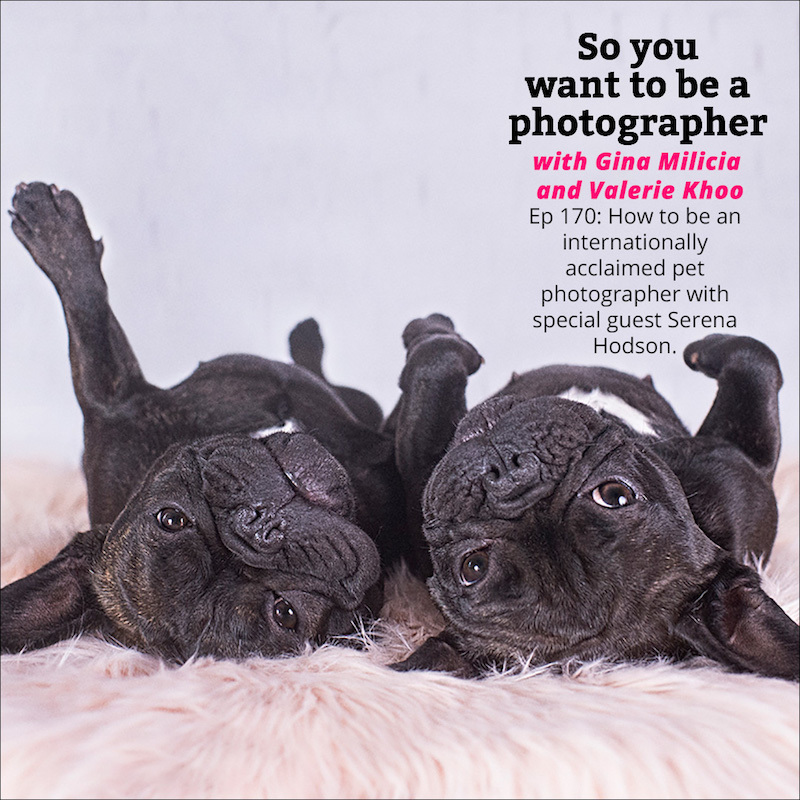 We chat to Serena about how she got her huge book deal, how she convinces dogs to turn upside down and what it takes to shoot four-legged furries. Serena Hodson was born in New Zealand, but is now based in Brisbane, Australia. She is an international multi-award-winning photographer. 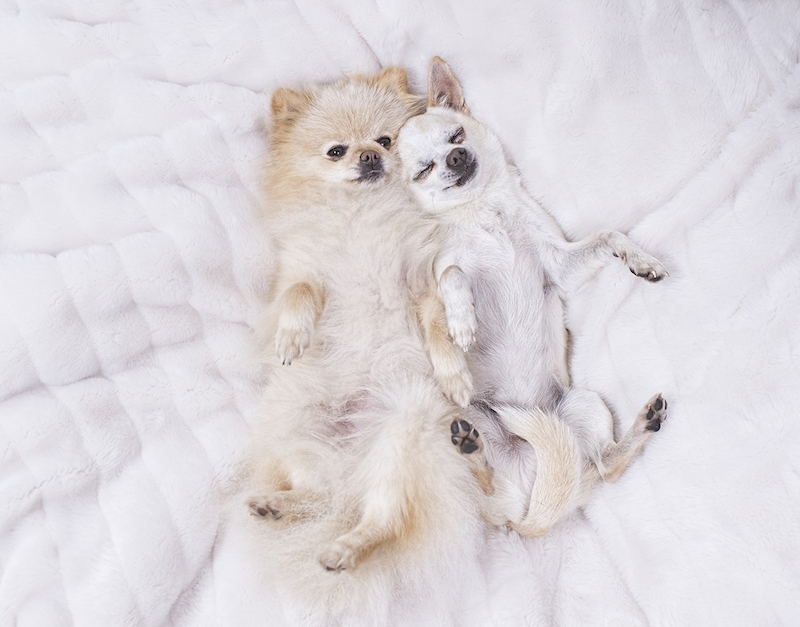 Her work revolving around her dogs, Rocco, Ralph and Simon has a strong fan base around the world. She is also the author of Dogservations. For more information, please visit www.serenah.com.au.